The intention of this trip is to truly experience the Italian culture, art, food, and hospitality in a deep way. By using various creative practices, we will inspire participants to slow down, and really inhabit their surroundings. 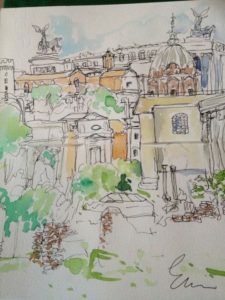 You’ll gain new skills in sketch, watercolor, and photography, but more importantly you’ll experience first-hand the value of making your creative practices the foundation of experiencing your travels and your life. 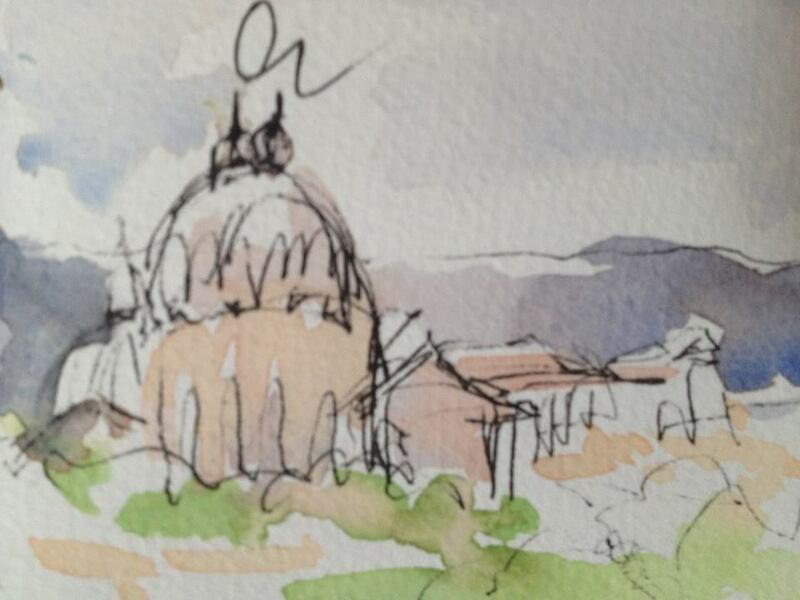 Using line and watercolor, we’ll sketch some of the most beautiful spots in Florence, Tuscany, and Rome. Our first three nights are in Florence, we’ll stay just a couple of blocks from Ponte Vecchio. There are a total of 16 spaces available on the trip.